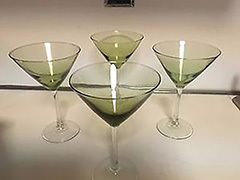 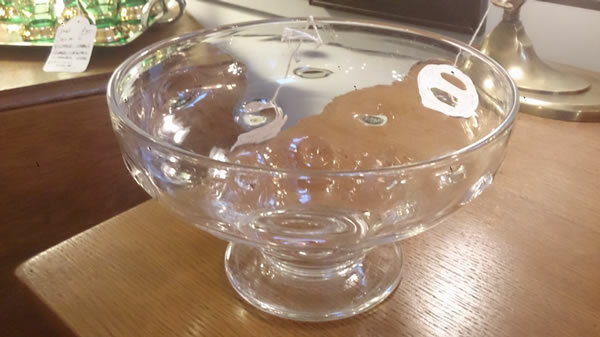 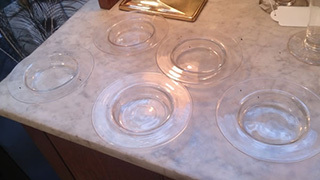 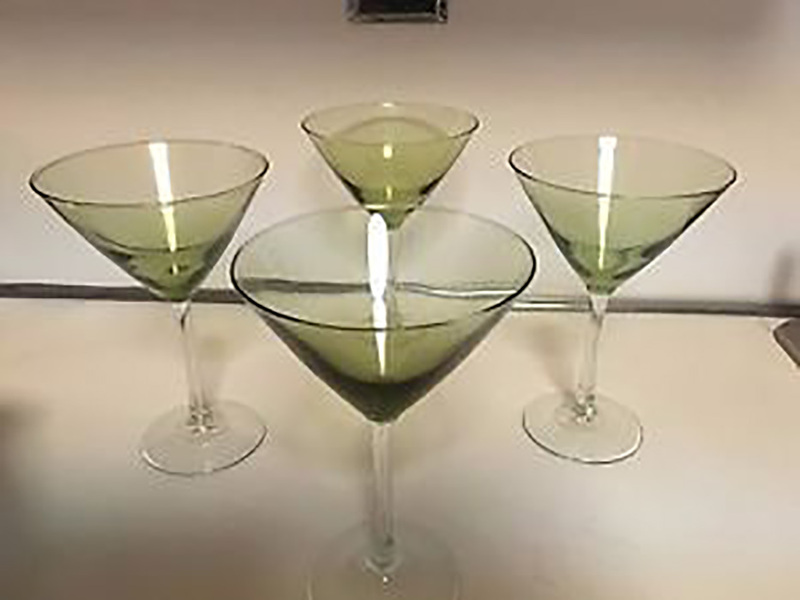 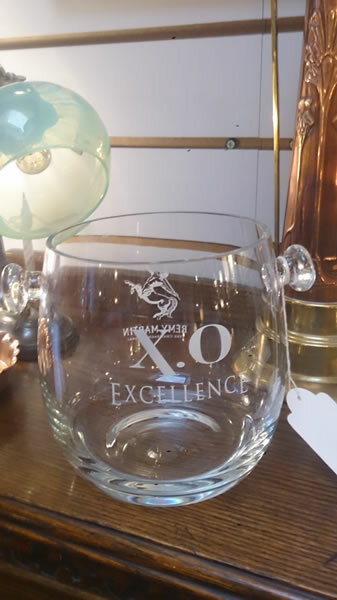 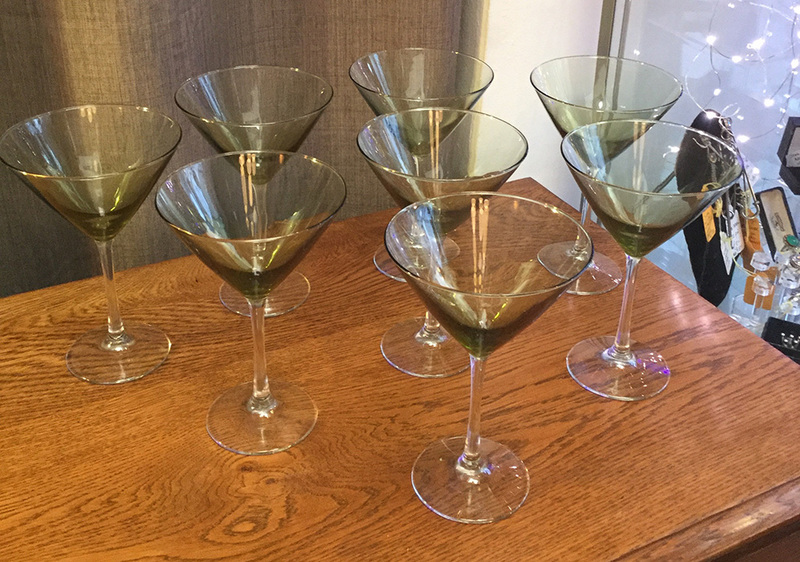 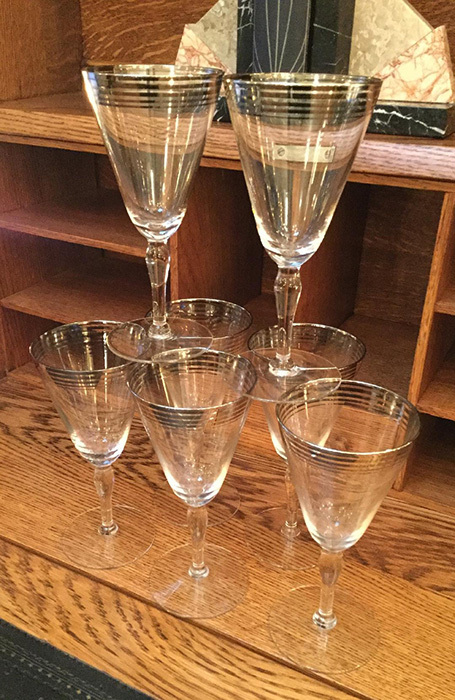 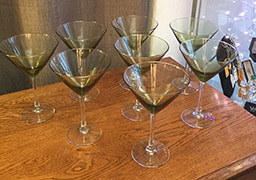 C3203 Set of 8, large, vintage Martini glasses...all perfect...with olive green bowls and clear glass stems. 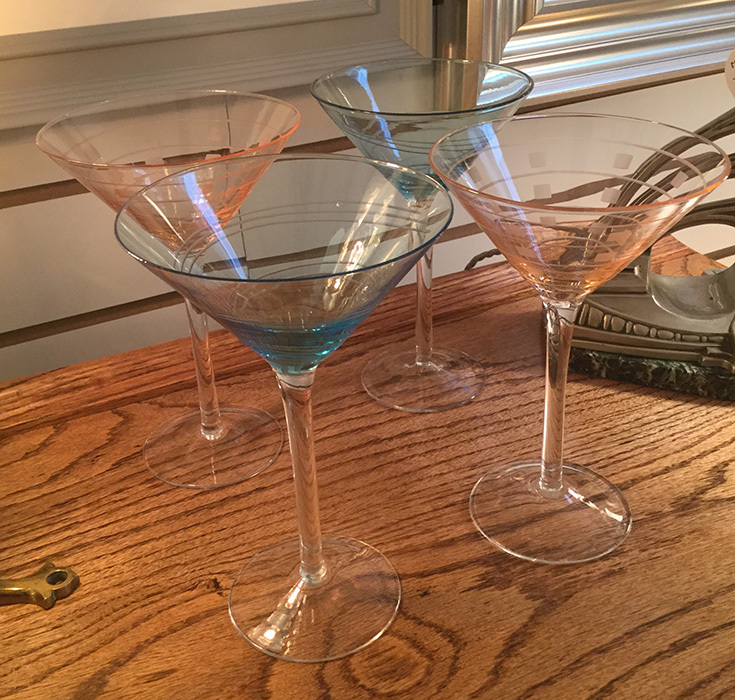 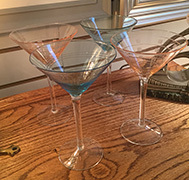 C3189 A vintage set of 4, large martini glasses - 2 blue and 2 pink etched glass. 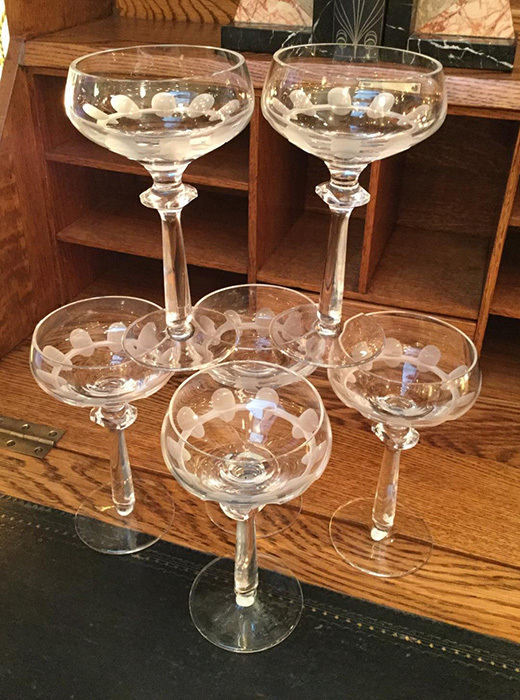 C3188 Set of 8 vintage etched, hollow stem champagne glasses. 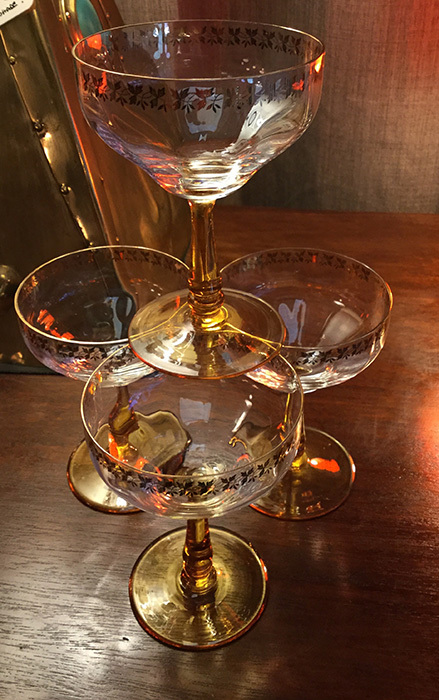 C3117 A set of 4 vintage amber and gilt champagne coups.